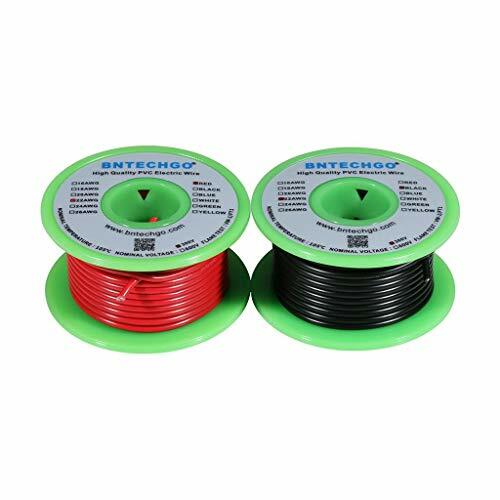 Solid Single Core Wire 1007 22 AWG Hook-Up WireSolid tinned copper conductor with a PVC sheath. Good abrasion resistance and resistance to substances such as oil,solvents and chemicals: PVC Insulation that can withstand heats of up to +105°C. This hook-up wire is recommended for internal wiring of electrical or electronic equipment.